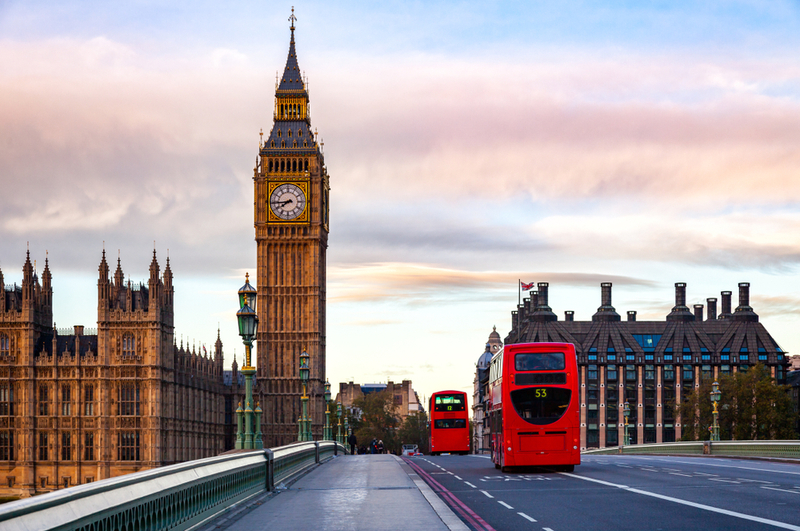 The red, double-decker London bus is a well-known feature of the United Kingdom's capital city. It is estimated that around 6.5 million passengers are transported every day on London buses, and they are a vital service for the old, young, disabled and lower-income London residents. A new Bus Safety Standard, which details bus safety requirements that all bus operators will need to endorse up to 2024, has been published by TfL (London Transport Authority) and comes as part of an approach to reach zero deaths on or by a bus in London by 2030. In the future (by 2024), it will be mandatory for London bus operators to have in place technologies including pedal confusion interventions and advanced emergency braking, as well as redesigned bus fronts to reduce collision impacts.